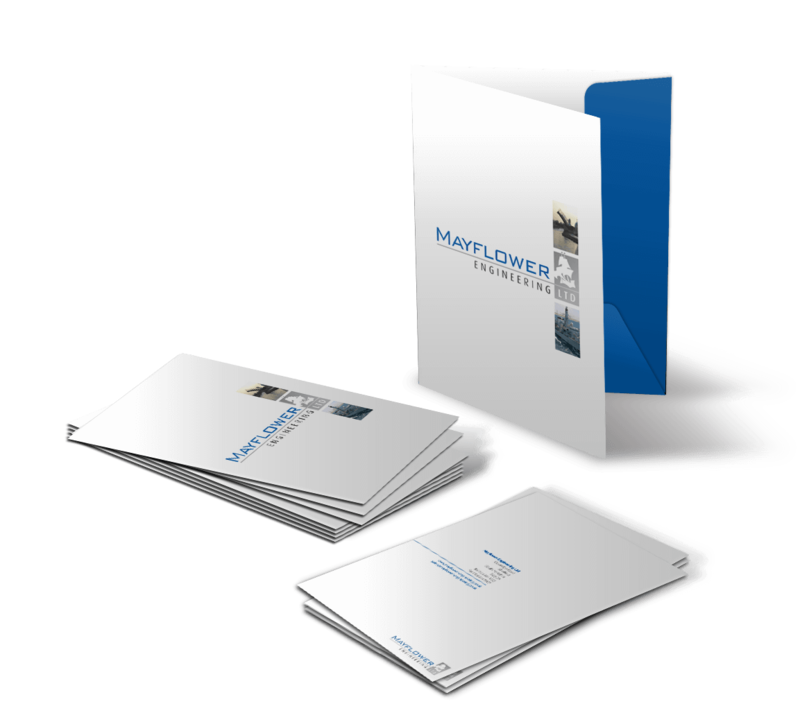 Mayflower required eye-catching marketing collateral to accurately reflect their brand, in the form of a new folder and inserts for potential customers. 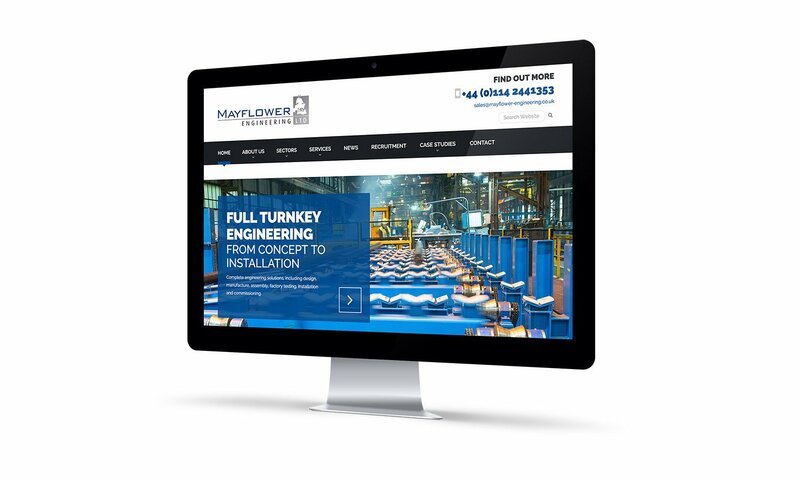 Having previously worked with Mayflower to create their website we fully understood their business, values and the key messages they wished to communicate. We used the brand guidelines we had previously created to design a new folder as well as A4 inserts for each of their services. These were editable templates so Mayflower could change them as and when they required. Our design aims were to take a minimal approach that elevated Mayflower’s messages whilst still showcasing the great project imagery. "We needed marketing material but didn’t know what our ongoing strategy would be for approaching different market segments. By producing an editable template and all-purpose folder, Switchstance really helped us to develop flexible marketing material which could be changed as and when required. We are delighted with the work that Switchstance did for us!"